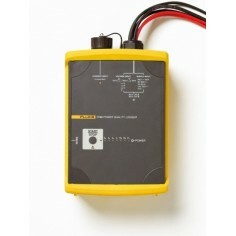 Can be snapped onto all METRAHit multimeters. 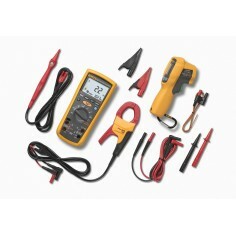 The infrared interface allows for electrically isolated data transmission between PC and multimeter. Data transmission is indicated visually by means of two LEDs. The BD 232 interface adapter is especially recommended for measuring instruments with integrated memory (METRAHit22M, 26M, 29S and 30M) . 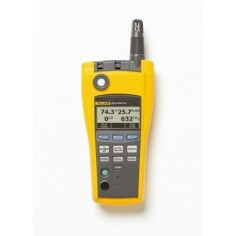 But for online data transmission it can be used with all multimeters METRAHit. The BD-Pack is available as a user-friendly complete package for single-channel operation. In order to expand to 2, 3 or 4-channel operation, one BD232 is required for each channel, as well as the additionally required multimeters.